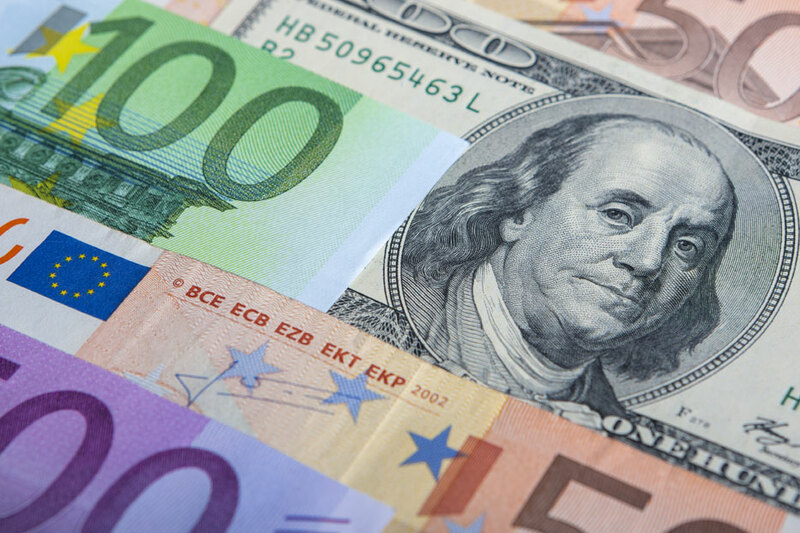 The economic indicator of the Organization for Economic Co-operation and Development (OECD) has revealed that the economies of countries such as the UK, US, China, and Brazil are falling, and in the same vein the entire economic activity for the euro zone is looking up. The indicator is a monthly financial instrument that is made to measure economic growths of international economies, while also flagging down certain key points that need to be observed for needed improvements. The index 100 is the long-term average that measures how countries perform, and while that of the United States was 99.6 in April, it dropped to 99.5 recently. That of China used to be 97.5 but it dropped to 97.3, while that of Brazil declined from 99.1 to 98.8. However, that of Japan maintained its reading at 99.9. But among key nations within the euro zone, the reading for France was 100.7 and it stayed at that, and that of Italy was 101.0. Germany increased in index reading from 99.9 to 100.0 and that was something.